pain is one of the most common reasons a person presents to a Chiropractor. 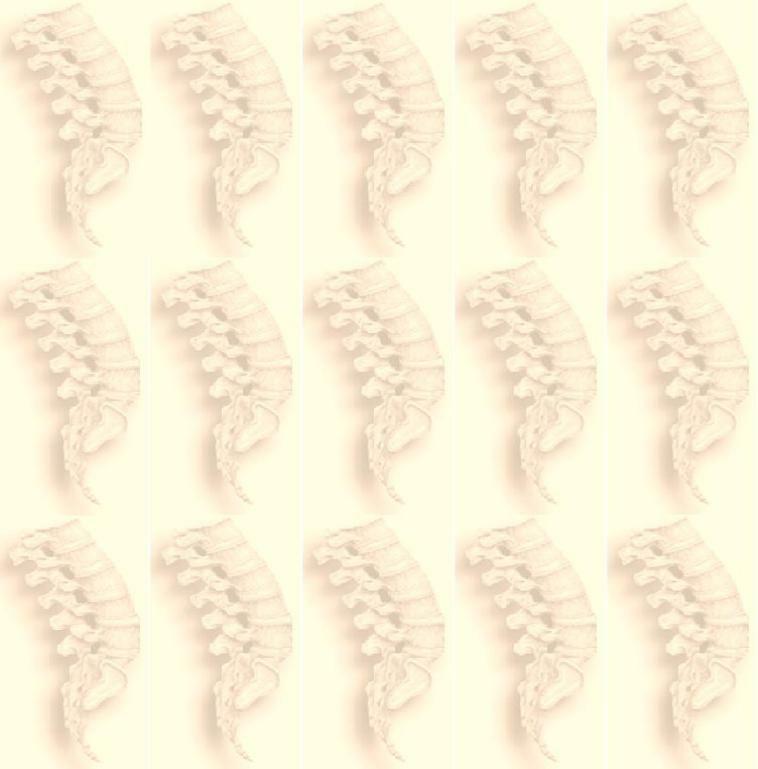 stems form the actual source of acute spinal pain & spinal joint dysfunction. an adjustment received from our treatment.